Welcome to our corporate website. Whether you are a prospective client with a challenging project; an existing partner wanting to get to know us better; or a future colleague looking for new opportunities, I trust you will find what you are looking for here. 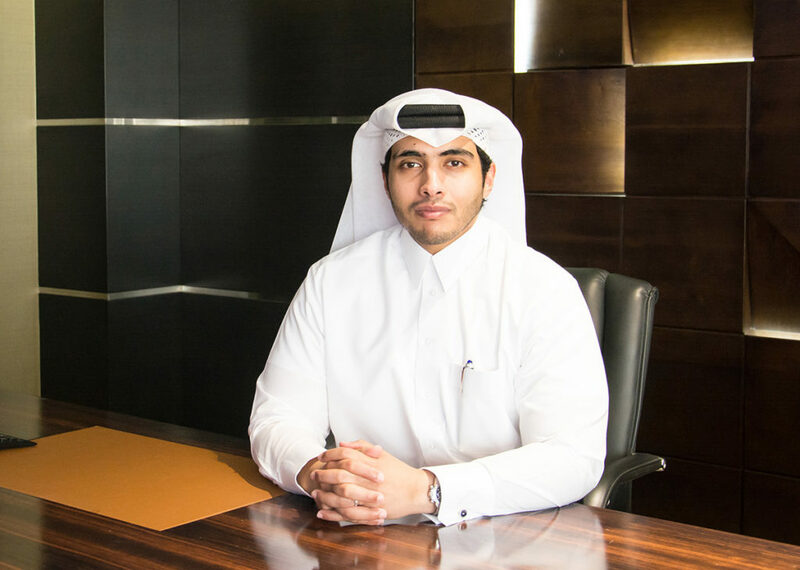 Since its foundation as Qatar’s first shipping agent in 1957 and the holder of commercial registration number 1 in Qatar, Milaha has been a pioneer in the local and regional maritime industry. By continuously challenging the status quo, Milaha today is a large, diversified holding company with core interests in maritime transport, logistics, port management, and marine offshore services. In a world of increasingly complex supply chains, unlocking synergies has been the key driver of our success over the years with each of our 5 strategic business pillars working together harmoniously to ensure every requirement of our clients and partners is satisfied, and every expectation is exceeded. Our reputation comes from our unwavering commitment to safety and quality; our financial and organizational strength; a diverse portfolio of offering; and, most importantly, our dedicated colleagues. We are confidently embarking on the next phase of realizing our vision to be the partner of choice in the maritime & logistics sector. As one brand with many capabilities and a deep commitment to shared values and business objectives, Milaha aims to bring synchronised solutions to mobilise business. Our website will provide you with all the information you need about Milaha and its activities and will hopefully show you the qualities that make our company a reliable partner and a great place to build a career.